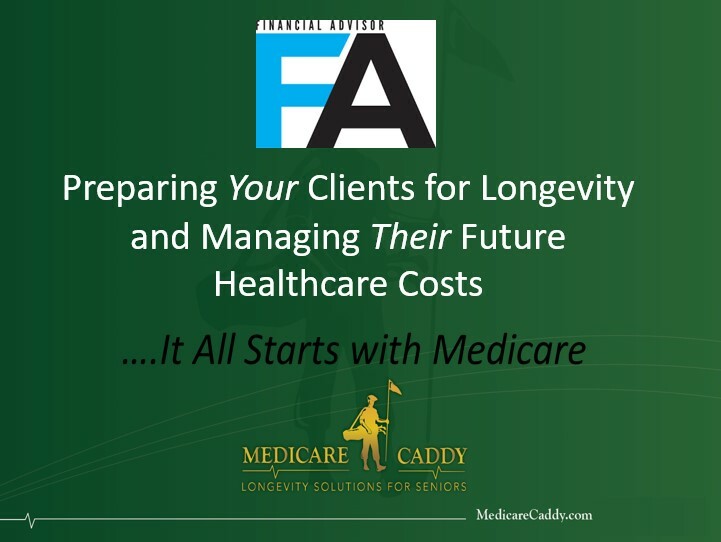 Medicare Caddy offers in depth expertise and real life client experience to Financial Advisors that understand the importance of Medicare to their clients. Our approach is very client-centric and we can keep you in the communications loop as much as you would like. Don't risk your core business by guessing to know which Medicare options might be best for your Clients. Partner with Medicare Caddy - your Clients will be glad you did! And new prospects will see that your services are different than the rest. Differentiate to Grow - Competition is the challenge of the future for independent financial advisors. Valued-added Medicare advisory services are a fantastic way to work with your Clients through a transitional time in their lives. 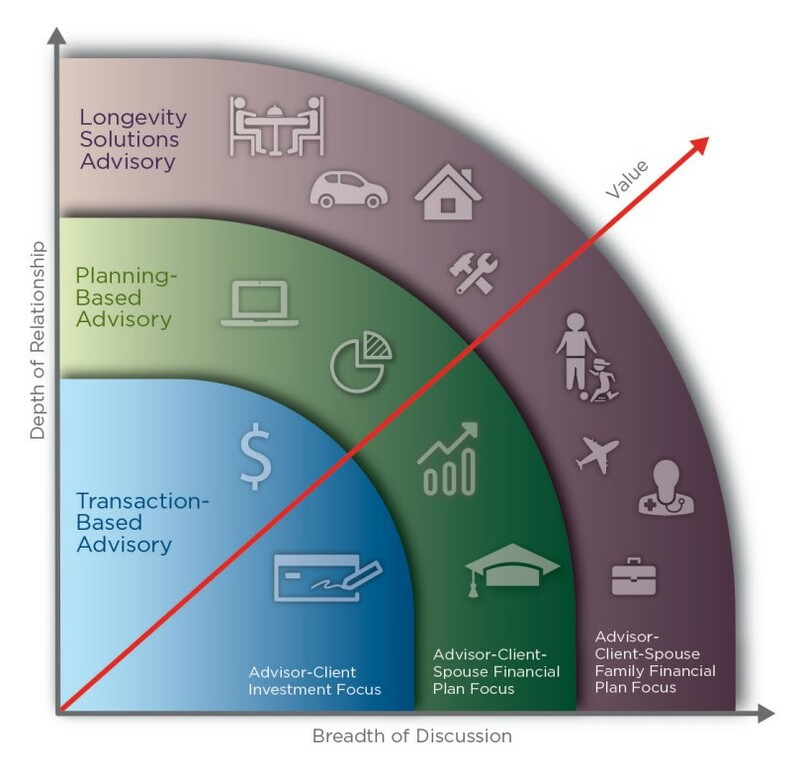 Enhance Client Longevity - Living longer is not the ultimate objective. Living BETTER, Longer is a worthy goal.